Welcome to Shop! 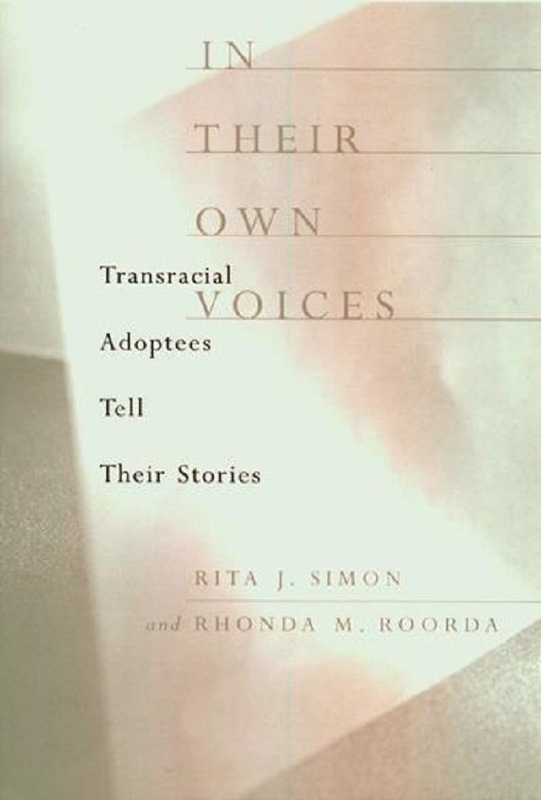 You can order the Simon-Roorda trilogy of books on transracial adoption, and Rhonda Roorda’s latest and Award-winning book, In Their Voices: Black Americans on Transracial Adoption via the links below. 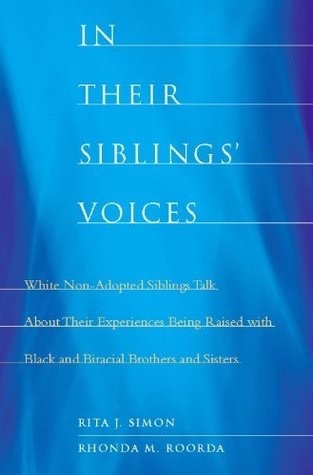 Rhonda Roorda’s books will make an excellent addition to your library. 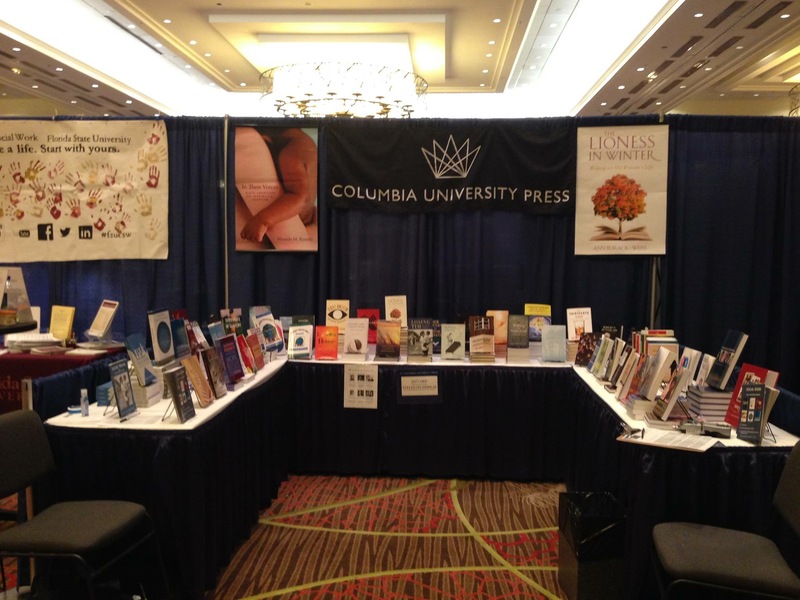 Also, please take the time to write a review for any of her books on Amazon and/or Barnes and Noble or Goodreads.